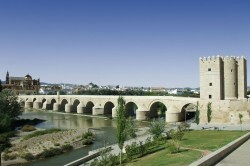 Cordoba also called as Cordova is a city in Andalusia of Southern Spain also it is the capital of Province of Cordoba, with a population of 328.453 as per GeoNames Geographical database. This city was found by Romans in 169 BC which is an unpredictable cityscape showcasing to its sightseers a scenic strike on incredible records on ages back. The city is of diverse culture and religion filling the city with dazzling place of interest for most visitors. 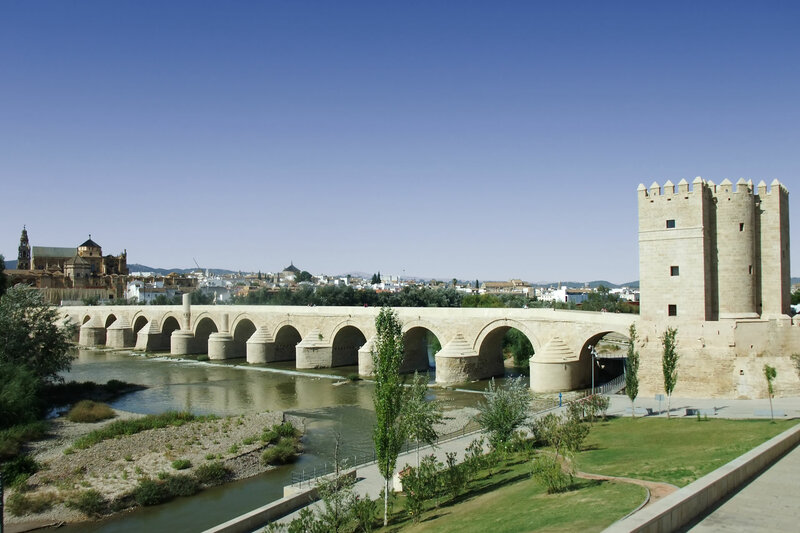 Cordoba holds various names of appreciation, ‘Pearl of Moorish Spain’ or ‘Constantinople of the Occident’ describing it to be a most beautiful cities in the world. 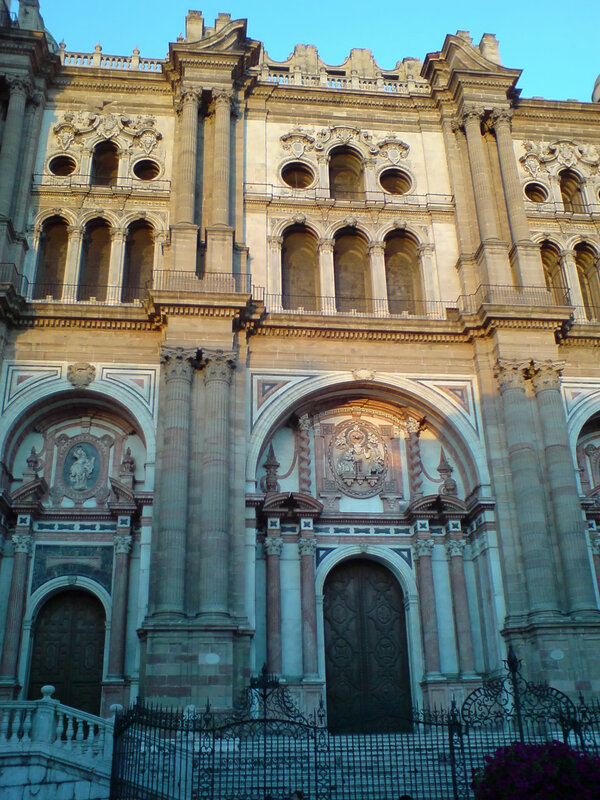 The expanse of province of Cordoba is roughly 14,000 square Kilometers and elevation of 120m, located in the north-central part of the community of Andalusia surrounded by provinces of Malaga, Sevilla, Merida Badajoz, Ciudad Real, Jaen and Granada. Cordoba has got a wonderful list of Places of attraction that invites most of the tourists at once. 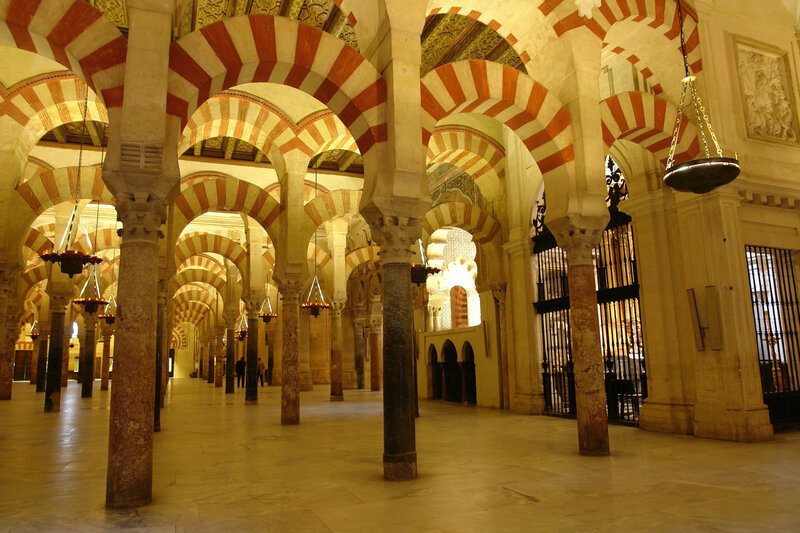 The Great Mosque of Cordoba with variant names La Merquita-cathedral, Mosque-Cathedral of Cordoba is a marvel of medieval world for both Christians and Muslims. Alcazar de Los Reyes Cristianos, built in the year 1328 and was the headquarters of Spanish inquisition. It has remarkable touch on gardening and 2nd-century Roman mosaics for its fame. Mezquita de Cordoba, a striking royal beauty of 8th century mosque symbolizing religious amend that Cordoba had sustained over centuries. One of the Moorish Architecture in the world is now being used as a house of worship. The graceful arches and marble piece is a quick statement of precedent glory of Al-Andalus. Sinagoga de Cordoba, Cordoba’s synagogue was constructed in the year 1350 in Andalusia to survive eviction of Jews in 1492. It is the only ancient synagogue left back out of the three in Spain. 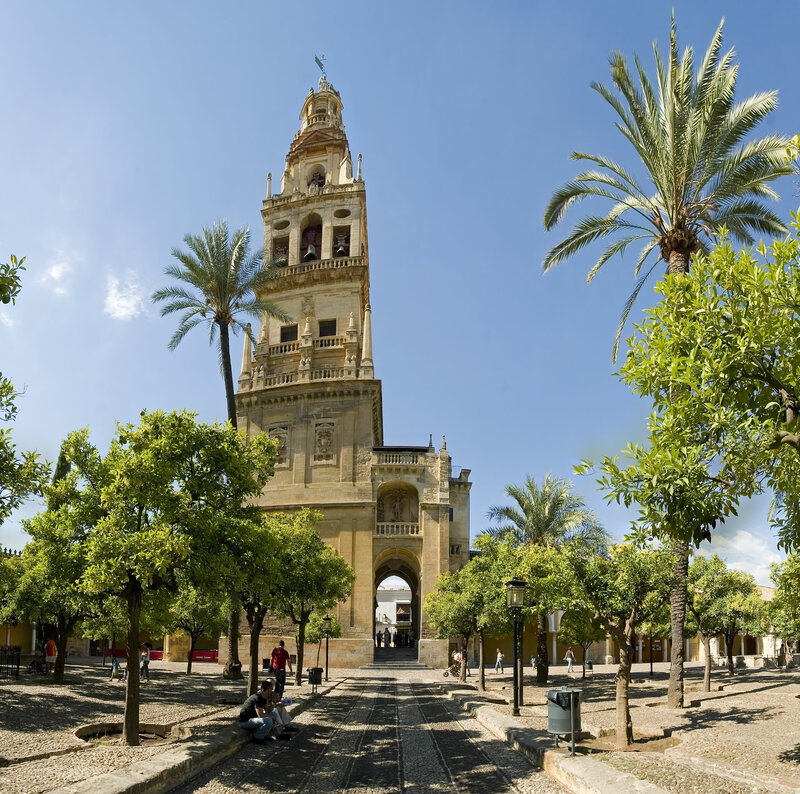 Cordoba’s La Juderia- the historic Jewish quarter speaks on the richness of the Jewish heritage offering a mesmeric walk way along the patios and narrow paved streets. The fragrance of flower follows all along the way down the streets. It is one among the three other synagogues in the country, where the Jewish Physician Maimonedes prayed. Other enthralling sights include Alcazar of the Kings, the Arabian Baths, the Roman Bridge, Tree-lines Streets and squares and Flower-filled patios. 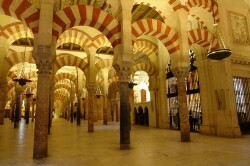 Cordoba was declared as one of the world’s cultural heritage sites by the UNESCO. The fame of Cordoba does not end with the historical sights of building and beauty but also extends through the center for Art and Music. Events and activities are lined up that fits the culture and traditional practices of festive seasons on a perfect fit. The bullfight, flamenco, visits to museums and partying people in the city are really mind-blowing relaxation and entertainment places for the tourists.